The first month of autumn will be extremely interesting for all gamers, because among numerous September game releases almost everyone will be able to find something he or she likes. We are excited about this list of September games. And what about you? This action-RPG with hack and slash elements is more than just a game, it is a legend. 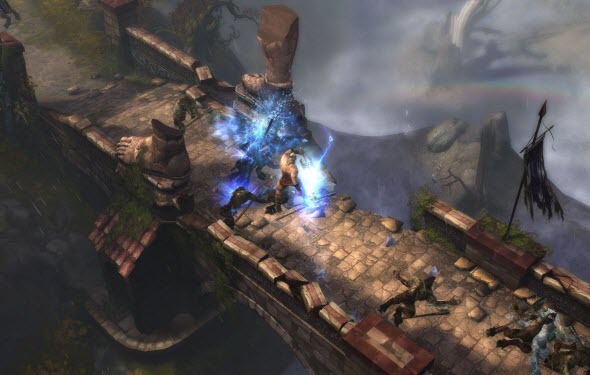 Long-awaited third part of Diablo for PC was released at the end of the spring 2012 and, by the way, got mostly positive reviews from critics. In September console gamers will also be able to try themselves in hacking and slashing. Diablo 3 for PS3 and Xbox 360 will be released on the 3rd of September. Dead or Alive 5 Ultimate is the next instalment in the popular series of Japanese fighting games. In this exciting project you will be playing a role of beautiful and very hot girls that can fight like a real man. The game will be out on the 3rd of September in North America, on the 5th in Japan and Australia and on the 6th in Europe. Those who will pre-order the game's DLC will also get fantastic swimsuits for their heroines. On the 3rd of September the fans of strategies will also get a present, because the eighth instalment in the Total War series - Rome II - will be released on PC this day. 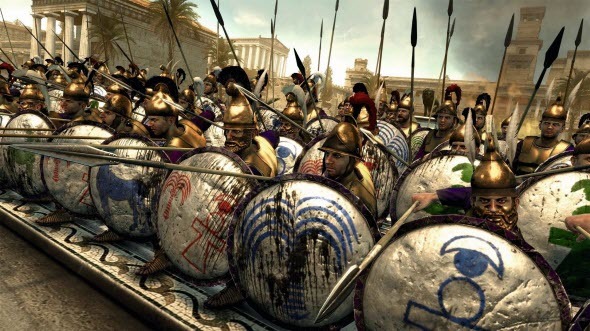 It is a sequel and a remake of Total War: Rome, released earlier, that is going to be very large-scale and interesting, according to the developers' promises. Colorful and bright platformer from Ubisoft, that firstly has been announced as Wii U exclusive, will be released for PC, PS3 and Xbox 360 too. The game has already appeared in Europe and Australia a few days ago, and in North America Rayman Legends will be available in the 3rd of September. 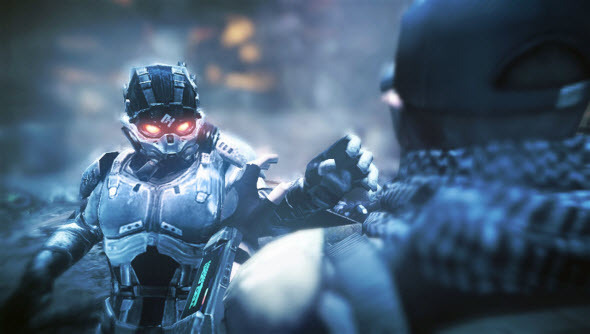 The first shooter among September game releases is Killzone: Mercenary that will appear in the shops on the 4th of September in Europe, on the 5th in Japan and on the 10th in North America. The game will give us an opportunity to see this famous series from a completely new perspective. The one disadvantage of the upcoming project is that it is being developed for Playstation Vita only. While The Sims 4 is already under development, the developers continue to release new add-ons for The Sims 3. This month you will be able to get Movie Stuff Pack that consists of beautiful clothes, furniture and decorations, which will bring Hollywood to your sim's place. The Sims 3: Movie Stuff will be released on the 10th of September in North America and on the 12th in Europe. If you have missed the military simulation games, this month you will have a chance to get one. 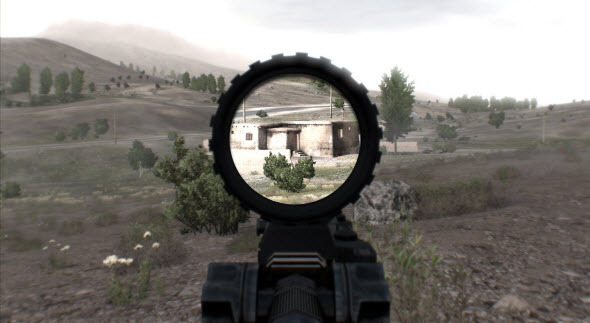 ARMA 3 - open-world tactical shooter about fictional war - is going to be released on the 12th of September. In this instalment of the popular series you will play a role of the British soldier and will be able to experience the whole palette of hostilities from the single campaigns to the commanding of a big army. One of the most anticipated this year's games with the great fan base and lots of excitement around it - GTA 5 - is also among the September game releases. GTA 5 will be out on the 17th of the first autumn's month, but only for PS3 and Xbox 360. This time you will be robbing banks and shops, playing as three different characters at once. We are sure that it will be awesome. 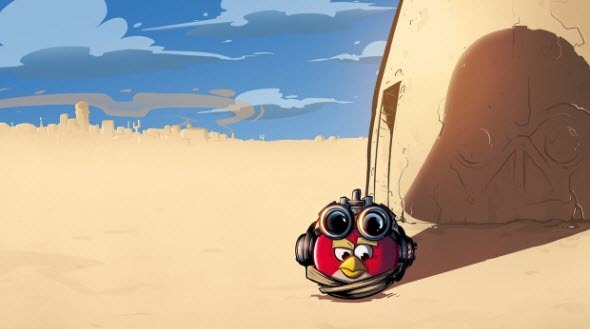 Two extremely popular geek's projects - Angry Birds and Star Wars - will be emerged once more and released for iOS, Android and Windows Phone already on the 19th of September. In the sequel to the last year's game you will get new levels, abilities, characters and will be able to join the pork side and use telepods. This project from famous Wargaming game developer was announced in 2011, and finally the company is almost ready to release it. World of Warplanes is a multiplayer flight simulator set during the events of World War II. Now the game's beta version is live, but on the 25th of September World of Warplanes will be released in CIS countries. North America and Europe will get the access to the project a day later. 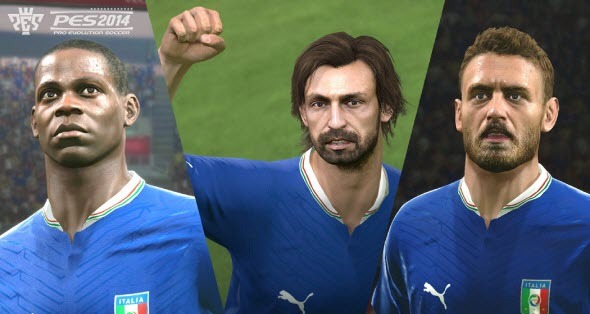 This year's PES looks like the returning of the popular series and really is going to be awesome. But to find out the truth, we have to wait until the game will appear in the shops. PES 2014 release date is scheduled for the 19th of September in Europe and 20th in North America. But if you can't wait so long, we are ready to remind you that PES 2014 demo will be released much sooner - on the 11th of September. The next instalment in extremely popular football simulation series, as always, will be released in autumn. 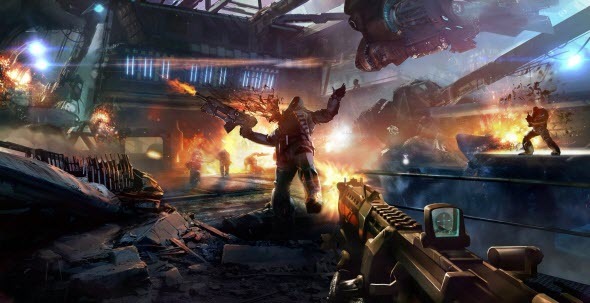 Here the developers are promising to include new features and modes, and also upgrade the game's graphics and physics. On the 24th of September North America will get a chance to play FIFA 14 for PC, PS3 and Xbox 360, and in other countries the game will appear on the 26th of September. The versions for the next generation of consoles will be released in November, and the demo version of the project is coming on the 10th of September. Our list of September game releases wouldn't be complete without a game about aliens. This month the fans of first-person shooters with space atmosphere will get a chance to play Alien Rage from City Interactive. Here you will meet lots of different enemies and will be able to use ten innovative and unique weapons. The game is scheduled for the 27th of September for PC, PS3 and Xbox 360.